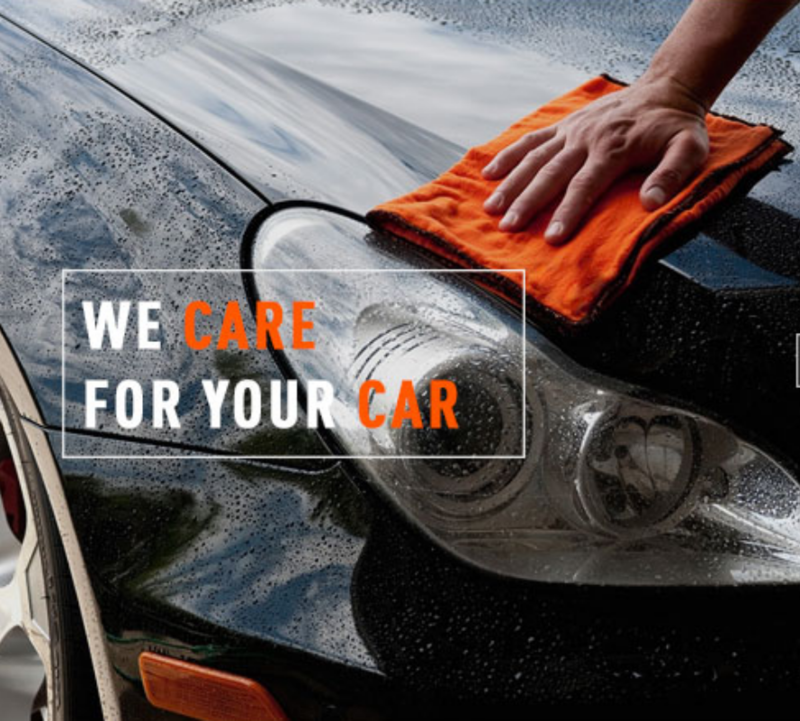 Surely you can’t get a good shine on any car or Motorcycle without copious amounts of elbow grease and perspiration? 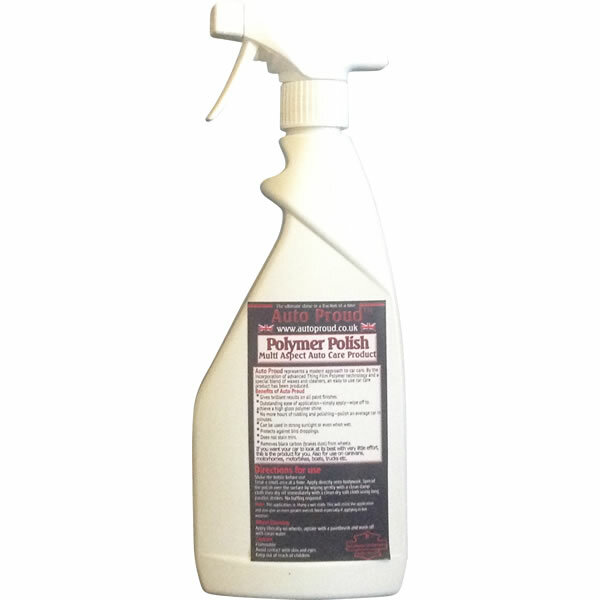 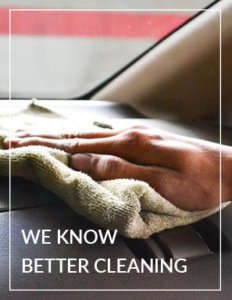 If you are one of the many proud owners of a Motorcycle /Car or Motor home who love to keep their vehicles in prestige showroom condition but hate the hours of endless rubbing and polishing that it takes, we have the solution. 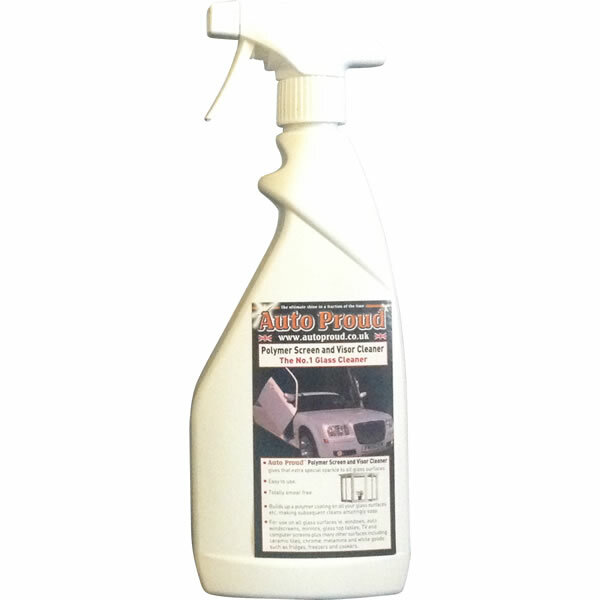 Continuous Years of research and development have resulted in producing a revolutionary new way to clean, shine and protect your vehicles. 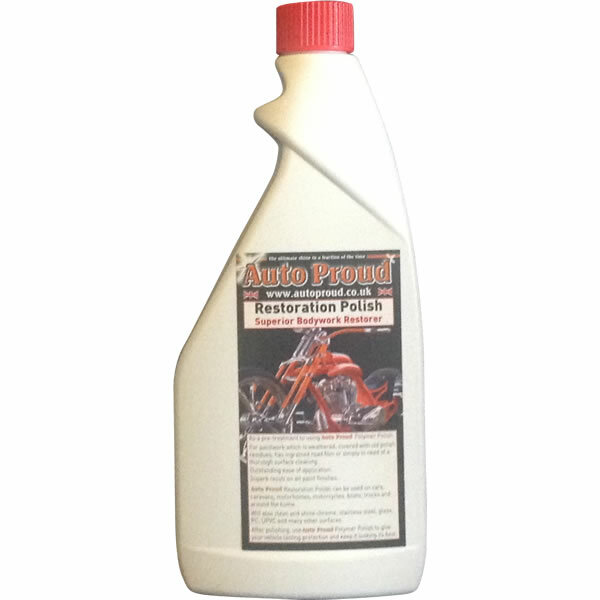 Auto Proud is much more than just another polish Auto Proud products produce the shine and protection we promise!